is simple yet makes a bold statement about your brand loyalty to WIP. Get yours now exclusively at WIP HQ and our webstore. is back with a Giants-inspired colorway in classic baseball fashion. in classic baseball fashion, adding a vintage look with a modern touch to your style. Clean, simple and straight-forward, we slapped our iconic round 'W' logo on a concord-style snapback for a fresh look. We're lettin' the dogs out this Summer! The WIP CITY BULLIES are in town to stir things up. We got a lotta love for our canine counterparts--most of us at WIP have had dogs as part of the family for many years and we continue to enjoy their company day by day. Taking design cues from the iconic Georgetown Hoyas, we put our own twist on this classic look to pay tribute to man's best friend. The 'W' Night Rider is for all the biking enthusiasts out there. Whether you're into bmx's, mountain bikes or fixies, this snapback is sure to keep you shaded in the day time and highly visible at night with its reflective features. Inspired by the legendary group NWA and the influential era that was 90's Hip-Hop--we're proud to present the WIP Attitude snapback. Simple, clean and accented with a classic Kelly-green underbill, the WIP Attitude is unafraid of self-expression and bows down to no one. THE MNL DISTRICT SERIES STA. CRUZ LAUNCH! 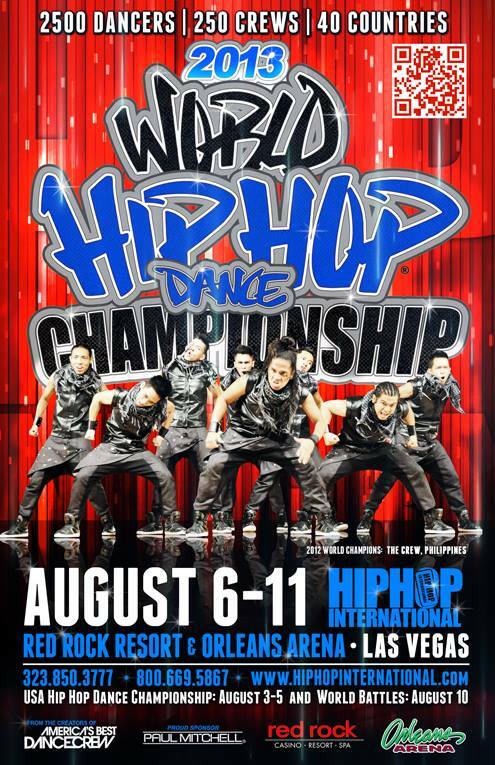 THE 2013 WORLD HIP HOP DANCE CHAMPIONSHIPS! 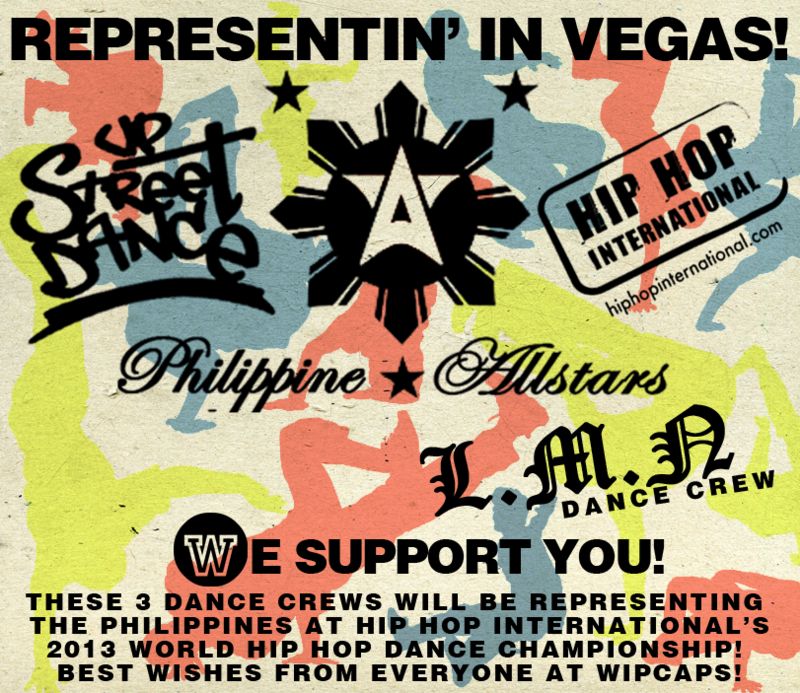 This entry is dedicated to the dance crews who competed in Hip Hop International‘s 2013 World Hip Hop Dance Championships in Las Vegas! We hooked these crews up with some caps to take on their trip to show our support for their passion. These 3 crews were also joined by other talented dance crews from The Philippines: A-Team, Legit Status, Addlib, Unschooled, and Lsdc-Street.